Travel is at an all time high in the United States and with that increase also comes an increased chance of error. Airlines are obligated by law to ensure that their planes are safe and approved for flight before taking off. Unfortunately, mishaps can occur. In the case that an accident should transpire due to faulty equipment, design issues, pilot error, or any form of negligence on the part of the airline, you or your loved one is entitled to financial compensation. 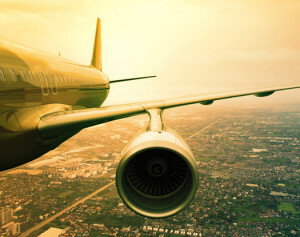 Airplane accidents are much less likely to occur than an automobile accident. However, when they do take place, they are among the most dangerous and life threatening situations to be involved in. Each passenger’s life is put into the hands of the airliner and their pilots. Therefore, it is their responsibility to confirm that each of their pilots are well rested and properly trained, and that their planes are up to code. In order to receive compensation for your tragic accident, you will need to contact a dedicated attorney, capable of creating a solid case. 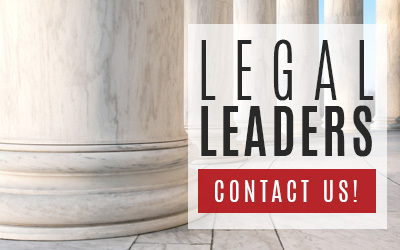 Jorge Borron has the expertise you need to file a lawsuit to cover the expenses of your injuries and suffering, or the medical, funeral, and loss of financial dependence costs of your loved one. Borron will not rest until every last aspect is investigated and researched. Jorge Borron also represents victims involved in helicopter, small passenger plane, and international plane accidents. Regardless of your situation, Borron will work with you every step of the way to ensure you receive the restitution you deserve. He is the compassionate attorney you need to ease you through this difficult time. 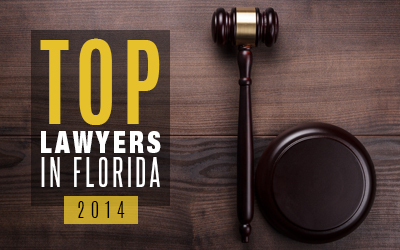 Contact our Aviation Lawyer Jorge Borron now at (305) 667-1727 to learn how you can begin to build your case today.